How Do I Remove an Ear Blackhead? The ear should be gently cleansed before removing a blackhead. Wearing gloves helps prevent infection when removing an ear blackhead. 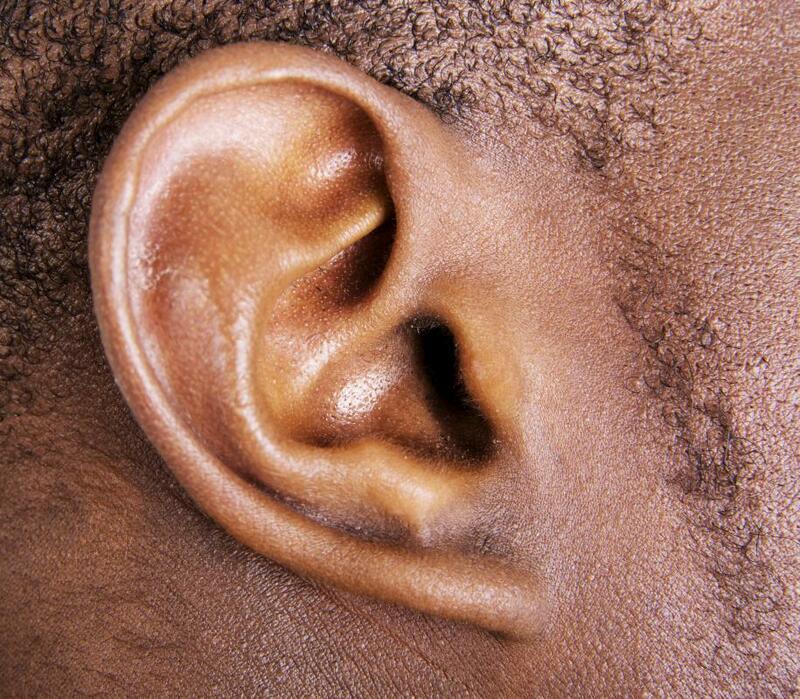 Ear blackheads that are embedded deep into the ear may cause extreme pain. Pain may be present with an ear blackhead. 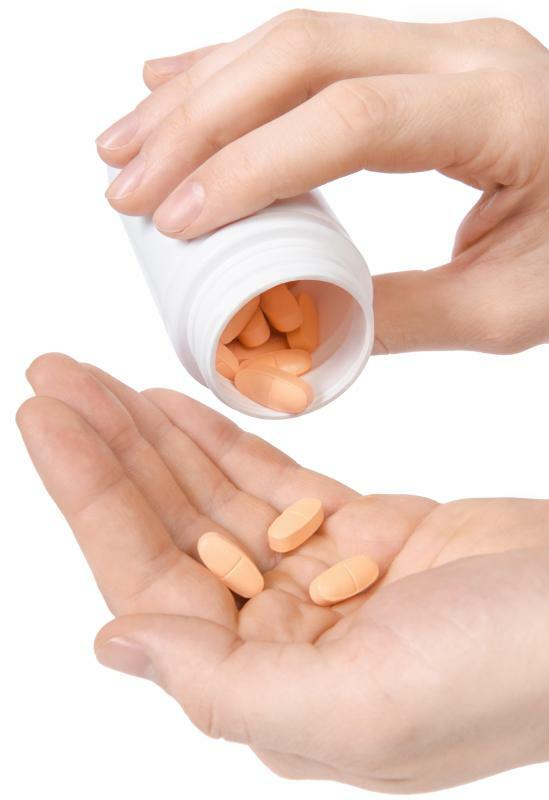 An oral antibiotic may be used if an ear blackhead becomes infected. Holding a warm compress against the blackhead will also soften the tissue so that removal is less traumatic to the ear. Removing an ear blackhead can be done by first cleansing the ear and then gently applying pressure on either side of the blackhead. It is typically caused by a blocked pore and can easily be treated, unless it is embedded deep into the ear, or if it shows signs of infection. An infected blackhead can cause inflammation, pain, and redness, and may even cause pus to form around the area of the blackhead. If an ear blackhead becomes infected, patients should notify a health care provider who can order topical or oral antibiotics. Prior to removing an ear blackhead, the inside of the ear should be cleaned with a mild facial cleanser. This helps remove wax and debris that can hinder the view of the ear blackhead. After cleaning out the ear, warm water should be used to rinse and loosen the blackhead, which will make removing it easier. Holding a warm compress against the blackhead will also soften the tissue so that removal is less traumatic to the ear. 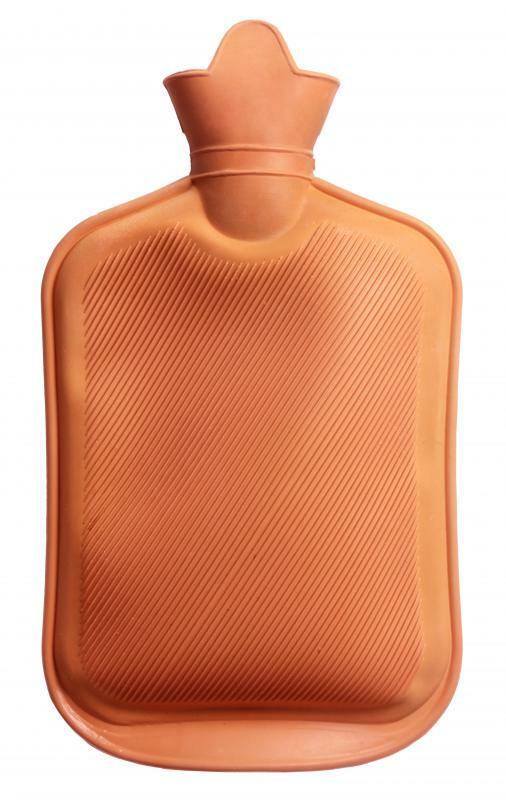 The warm compress will also help open the pore so that all the material can be expressed from the blackhead. Latex gloves should be put on prior to removing the ear blackhead and then a cotton ball should be saturated with alcohol. After squeezing the excess alcohol out of the cotton ball, the blackhead should be wiped a couple times, letting the ear dry between wipes. If the alcohol produces severe pain or burning, the patient should flush his ear with warm water and call his health care provider. Removing an ear blackhead in the presence of irritated tissue might further worsen the condition. After thoroughly cleansing the inside of the ear, pressure should be placed on both sides of the blackhead with the fingers while pressing in a downward motion. Then, in an upward motion, the pressure should be placed on the blackhead to express the material from the pore. After the material has been evacuated from the pore, the area should be wiped off with a soft cloth or clean cotton ball. If the area around the blackhead removal site becomes painful, swollen, or bleeds, the health care provider needs to be called. These symptoms might signal the start of an infection, and if not recognized and treated, permanent tissue damage may occur. To reduce the risk of infection, objects, including the fingers, should not be inserted into the ear following the removal of the blackhead. @MikeMason-- Use blackhead removing strips (also called nose or face strips). This is how I clean my ear blackheads! You can get these strips from the pharmacy or in any store aisle where face cleansers are sold. @MikeMason-- You can try squeezing them with two cotton swabs. This is also better than using your fingers because the bacteria from your fingers and nails can cause an infection. After you shower, press around the blackheads with cotton swabs and see if they will come out. There is also a steel blackhead cleaning tool that is sold at beauty supply stores. I've never used one but it might come in handy for ear blackheads. I noticed yesterday that I have a couple of blackheads in my ear. I get blackheads on my nose often and I clean them by squeezing from the two sides with my fingers. But I can't do it with the blackheads in my ear. My ears are small and I can't position my fingers properly. Is there any other way to remove these blackheads?